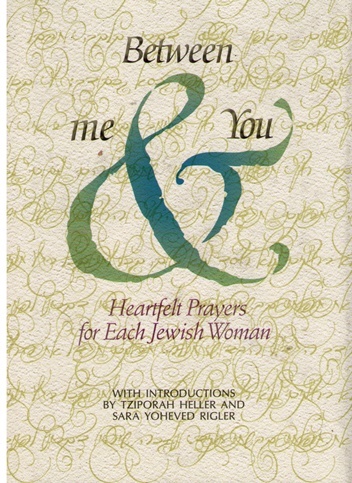 Author:Yitzchak Leib Bell Description:A translation of selected tefilos for women,derived from Reb Nosson's Likutei Tefilos,and arranged according to topics.Each tefila is side to side with the original hebrew text.Contains intoductions by Rebitzen Tziporah Heller and Sara Yocheved Rigler. 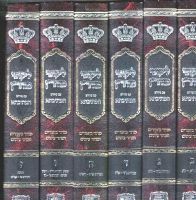 Publishing data:Feldheim Publishers Israel 2012 HB 351pp. 5"x7"